At Charles Tyrwhitt, we have a great collection of pink and purple shirts with shades to flatter all skin tones. 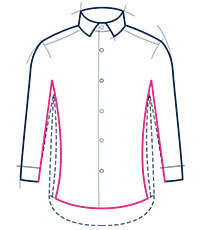 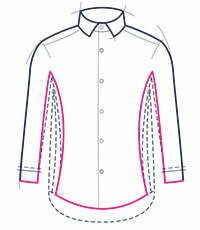 Our shirts are cut from 100% cotton, available in four fits, and boast double-stitched buttons. Our formal styles are offered in double or single cuffs, too - but whatever your preference, remember a half-inch should show at the end of your jacket sleeve. 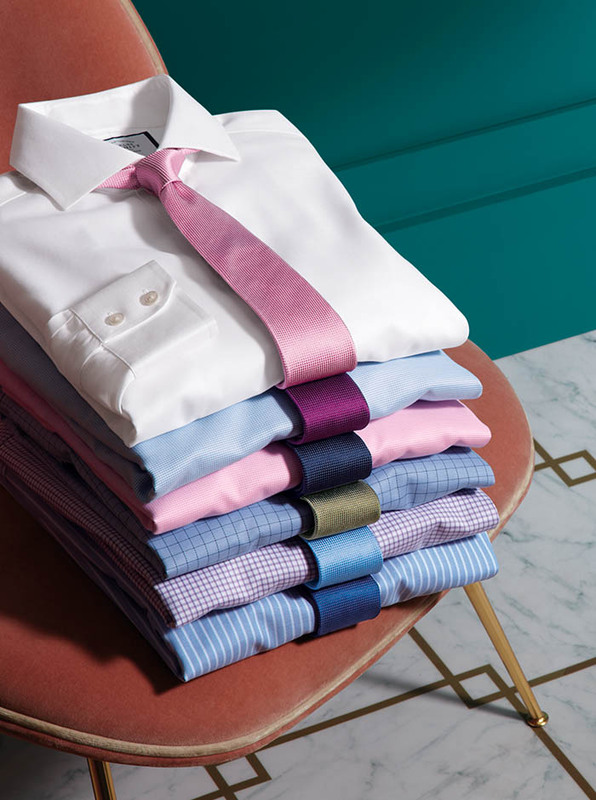 If pink and purple shirts aren’t to your fancy, browse our full range of men’s shirts and spruce up your wardrobe with other colours, such as white and blue.